Scott Heating & Ventilation Ltd have been established since 1971 and we have designed, manufactured, installed and commissioned ventilation systems for all industries, both large and small throughout the UK. Established in 1971 by Mr John Paice, who had gained ventilation experience with Supervents and Colt International, Scott Heating and Ventilation were the first company on the new Brookside Industrial estate strategically positioned just off the A1 at Sawtry in Cambridgeshire. 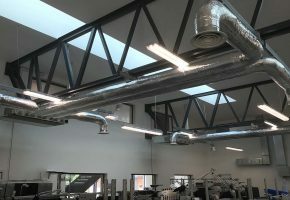 John initially set up a manufacturing fabrication works to produce all of the rectangular ductwork and fan units in-house, eventually expanding into the adjacent factory to include the manufacture of kitchen canopies and air handling units. This now gives the company total control of the supply and installation of its systems. 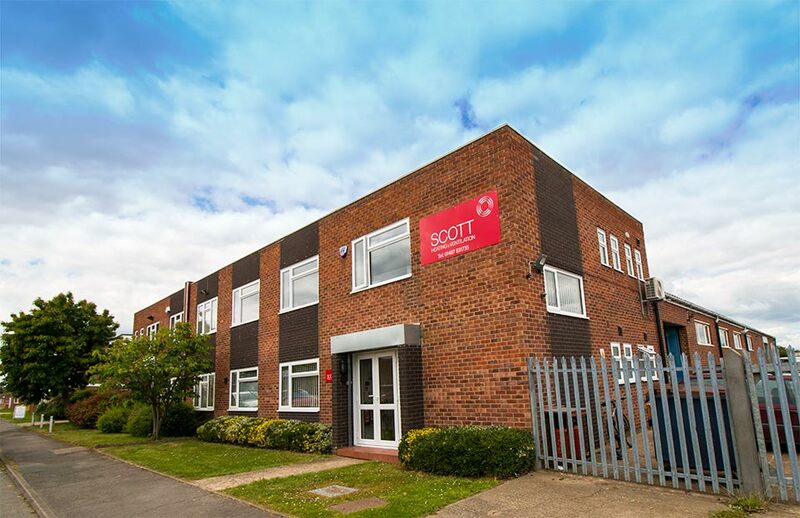 This longstanding manufacturing tradition continues today and is a valuable partner to Scott’s technical sales office in delivering quality ventilation solutions for all our customers. Scott’s technical design knowledge is constantly supplemented and improved with the addition of a team with skills including CIBSE membership, HNC in business and financial studies, coded welders/fabricators, and BTEC ONC in mechanical engineering & manufacturing. 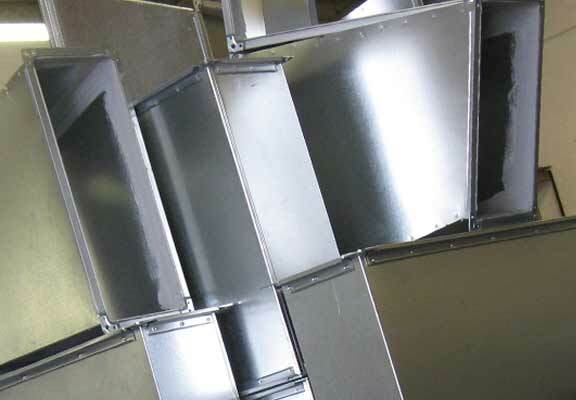 During the last 40 years, we have built up a positive reputation for designing bespoke ventilation systems that solve our customers’ problems, using our experience, knowledge, industry standards and the latest computer aided design systems. We are accredited to the Chartered Institute of Building Services Engineers. 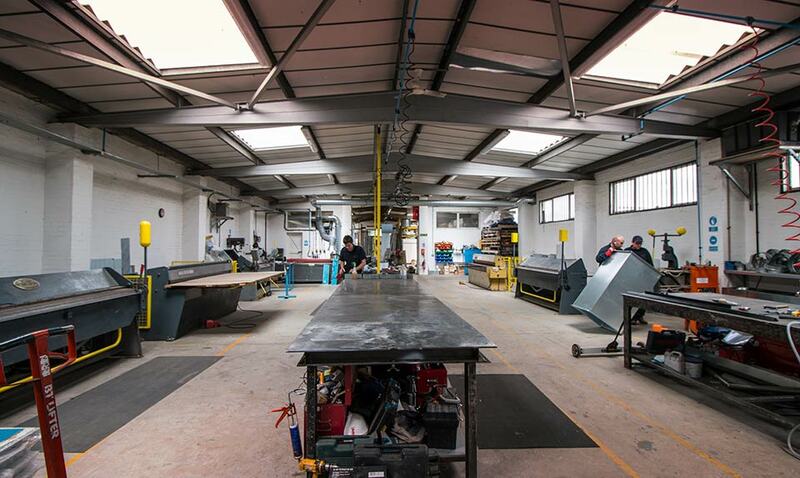 We are members of the Building and Engineering Services Association and design, manufacture and install to DW144, DW143, DW145, DW172 and TR19. We are members of the the Contractors Health and Safety Assessment Scheme (CHAS). CHAS are dedicated to completing health and safety pre-qualification assessments to a nationally recognised and accepted threshold standard. The CompEx Scheme is now the global solution for validating core competency of employees and contract staff of major users in the gas, oil & chemical sectors, both with offshore and onshore activities. Scott Heating and Ventilation are registered with the Environment Agency to transport industrial waste associated with our business. Contact Scott Heating and Ventilation now on 01487 831 735 or email: office@scottventilation.co.uk for more information.